The Washington Athletic Club and the World Players of Handball were thrilled to present the Pre-Race 4 Eight V Kickoff Stop #1 Invitational and Instructional Clinics at the famed Washington Athletic Club. The Washington Athletic Club served as the home of the first two WPH Race 4 Eight Player’s Championships in 2012 and 2013 and was thrilled to host the Pre-Race kickoff event to the Race 4 Eight V season. WPH Race 4 Eight co-#3 Sean Lenning faced the Olympic Club’s Erik Torres in the second match of the WAC’s Pre-Race kickoff, with Lenning cruising in two games against the rising R48 star. 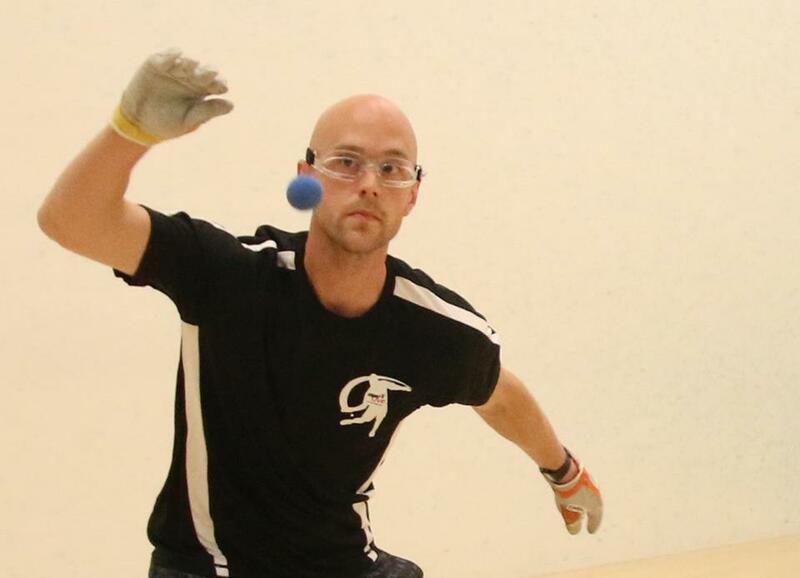 Lenning showed off his full arsenal of shots in the 21-5, 21-4 victory. “Sean just dominated with real good serves and his usual crazy shots,” revealed #teamR48 reporter Daniel Cordova. Sean Lenning and Emmett Peixoto continued their rivalry that started as teenagers 15 years ago in the WAC’s Pre-Race Kickoff final, with the pair nearly even in wins and losses in more than 60 career matches. Peixoto defeated Lenning in their last Race 4 Eight encounter in the quarterfinals of the 2014 Tucson Memorial R48 IV Stop #2, as well as handing Lenning a two-game defeat in the semifinals of the 2015 USHA Four Wall Nationals. 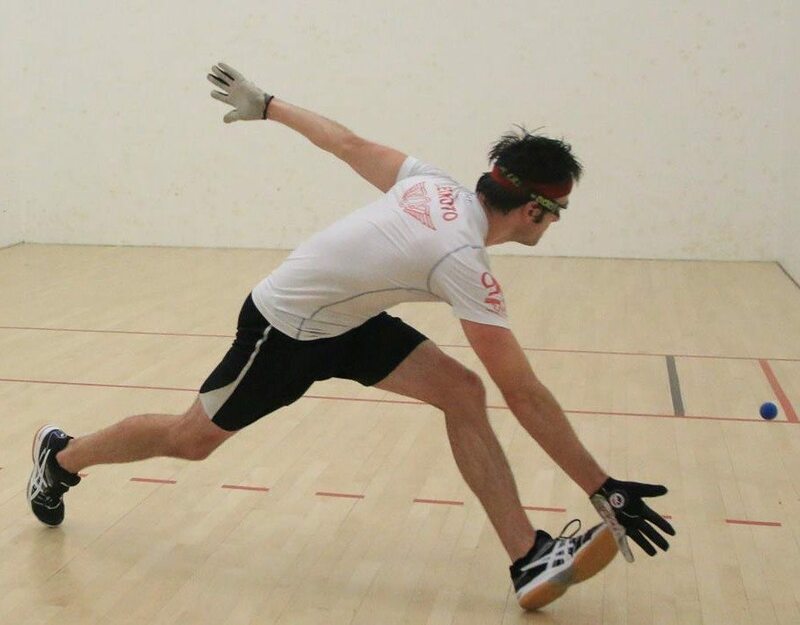 Lenning entered the WAC Pre-Race Kickoff final in the midst of one of the best all-around seasons in handball history, having captured the 2015 WPH Race 4 Eight Player’s Championship, the 2015 WPH Outdoor Xrossover Championship, the 2015 1-Wall Small Ball World Singles Championship and his 7th USHA Three-Wall National Singles Championship. Peixoto had yet to seize a major trophy in 2015, but victories against Lenning, Moreno, Ortiz and Nash during the 2014-2015 season cemented his spot in the top three of the Race 4 Eight rankings and made “The Rock” one of the most consistent players in the game. 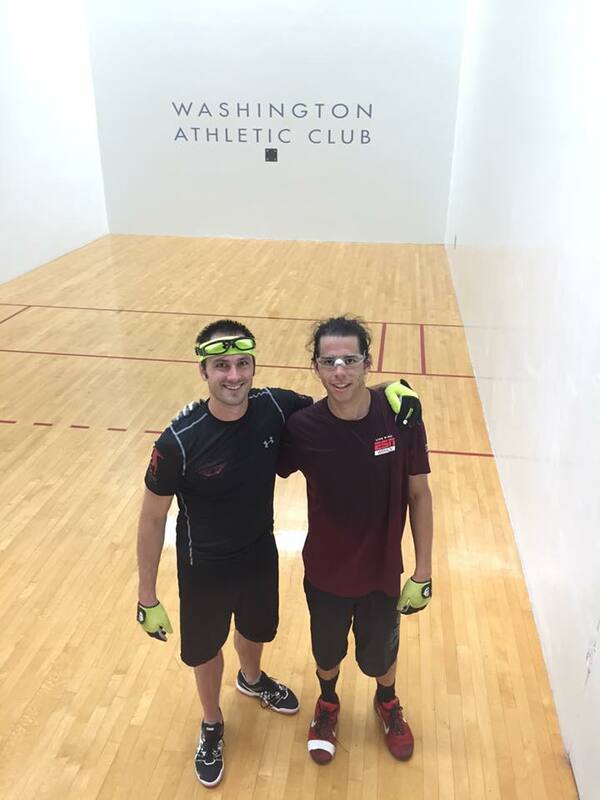 Sean stretched his 12-1 advantage to a 21-14, 21-4 victory, claiming the Washington Athletic Club’s Pre-Race Stop #1 title. Thank you to Randy Multack, Brian Henson, Darin Barr and the Washington Athletic club for hosting a fantastic event. 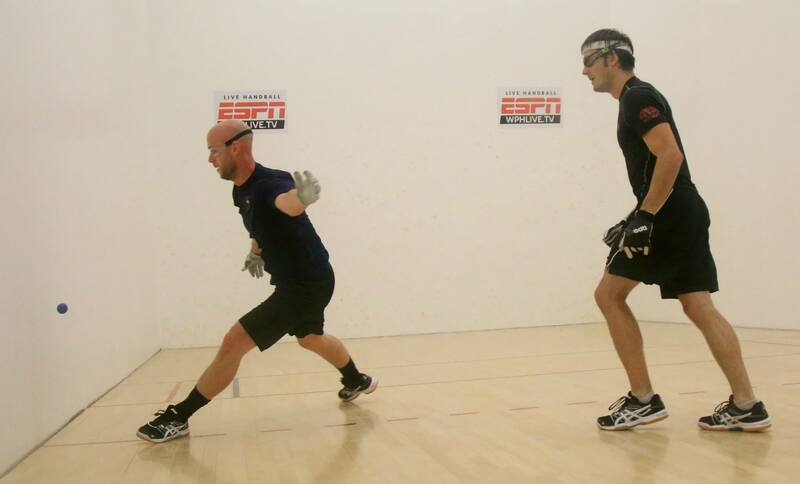 Thank you to Race 4 Eight pros Sean Lenning, Emmett Peixoto, Daniel Cordova and Erik Torres for bringing world-class handball to the Pacific Northwest.